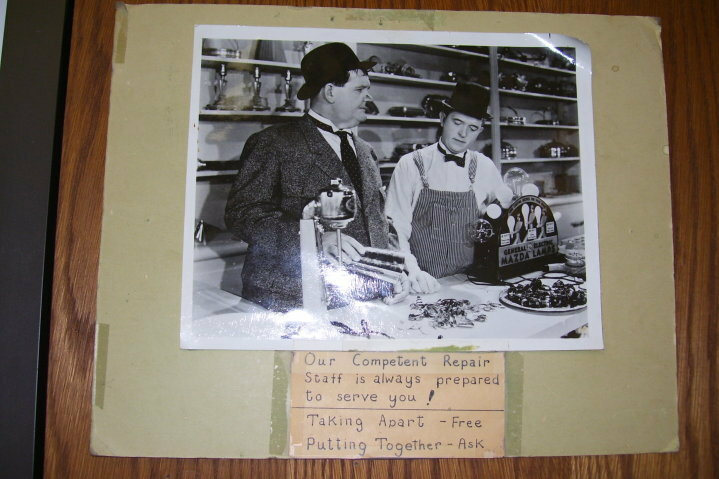 Repair services for vintage car radio, phonographs, radios, music boxes, telephones etc. SORRY WE DO NOT DO ELECTRIC TURNTABLE REPAIRS. For dropping off or picking off items, please call and check with Kathy. Vintage Sounds electronic repairs are based on a base rate of $40.00/hour plus the cost of parts needed. Phonograph and telephone repairs are generally charged by a list of fixed fees based on our experience. An estimate may be requested prior to performing any repair that might cost more than $100.00. The cost for a repair estimate is $37.89 ($35 plus tax 8.25%). This fee is credited toward the cost of the repair if the repair estimate is accepted. For items requiring complex disassembly and/or reassembly by our staff a fee will be added. For large floor standing items a handling or storage fee may be assessed. All such fees will be explained to the customer at the time the repair is submitted to us. If the repair estimate is refused, the customer pays the $37.89 plus applicable disassembly/assembly and/or storage fees. Upon submitting a repair, the customer will receive a receipt. Repairs take various lengths of time depending on backlog, parts availability and complexity. Customers are required to pick up and pay for repairs within 30 days of completion. 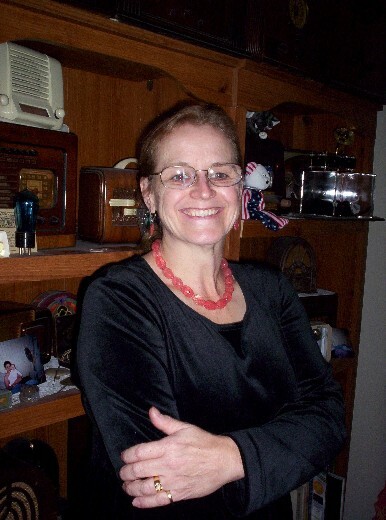 "Some things you should know about vintage radios" Written by William Wezrner. 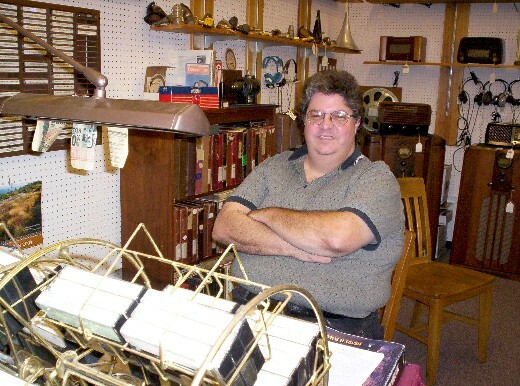 Bob Botto - Wind-up Phonographs and Gramophones, Telephones, Case touch-up and refinishing. Randy Anderson - Phonographs and Gramophones, parts manufacture. 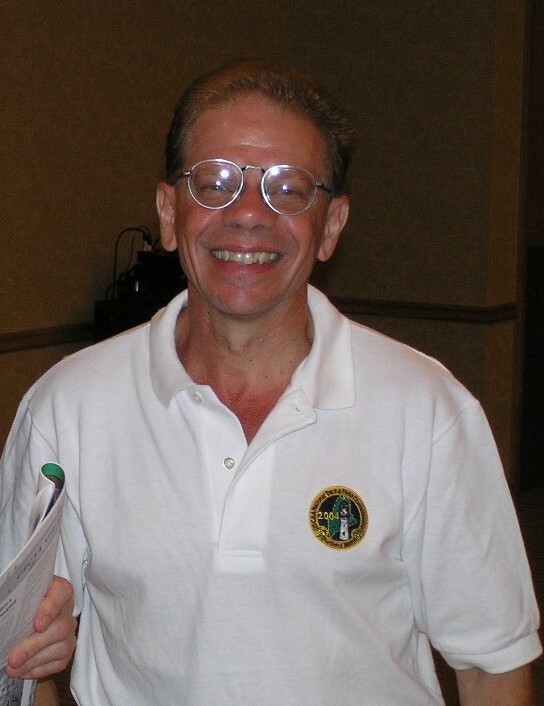 Bill Werzner - AC and DC tube type Radios especially German Radios, Amplifiers and Tube Type Car Radios. 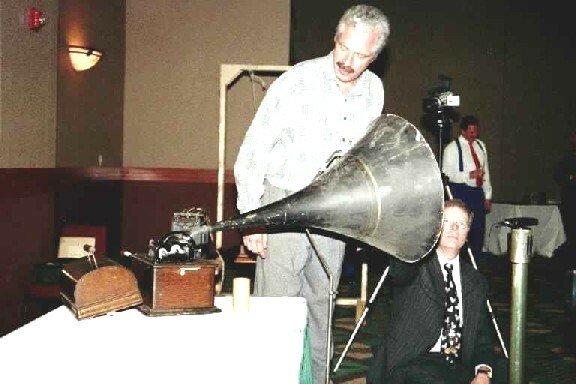 Rick Wilkins - Wind-up Phonographs and Gramophones, Music Boxes and Organs. Mark White - AC tube type Radios. 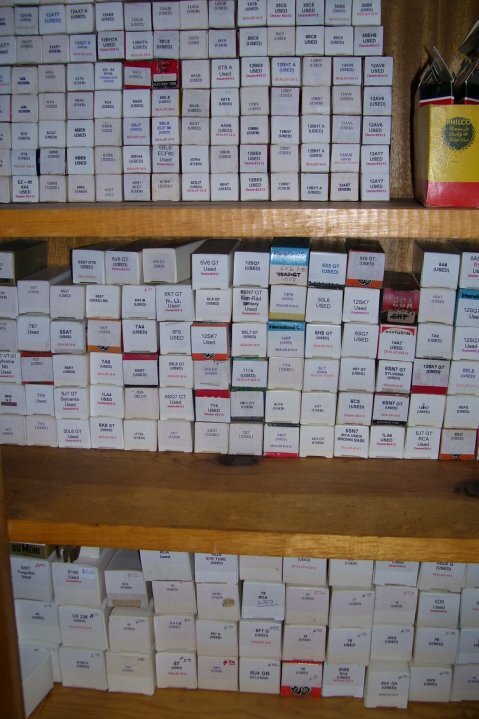 Vintage Sounds maintains an inventory of thousands of "new old stock" vacuum tubes for radios, communications and scientific equipment and amplifiers. If a tube you need is not in stock (unlikely! ), we can probably obtain it. 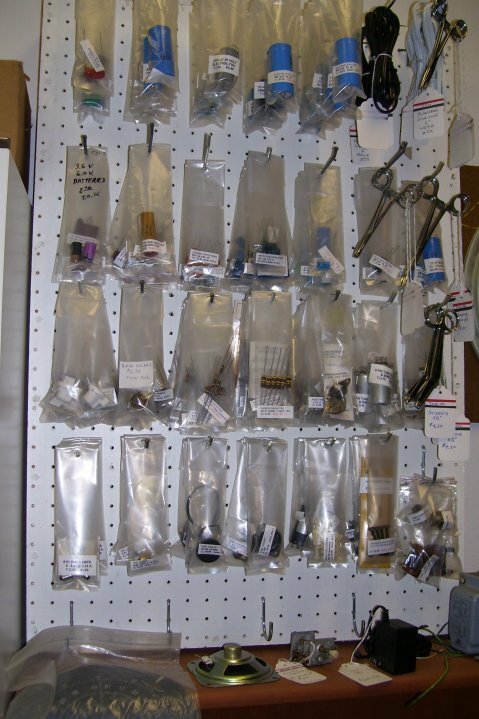 We use new old stock tubes in all of our repairs where tube replacement is necessary. Our parts are not the showiest items in the store but they are essential for collectors and hobbyists who like to do their own restorations or build an amplifier from a circuit diagram. 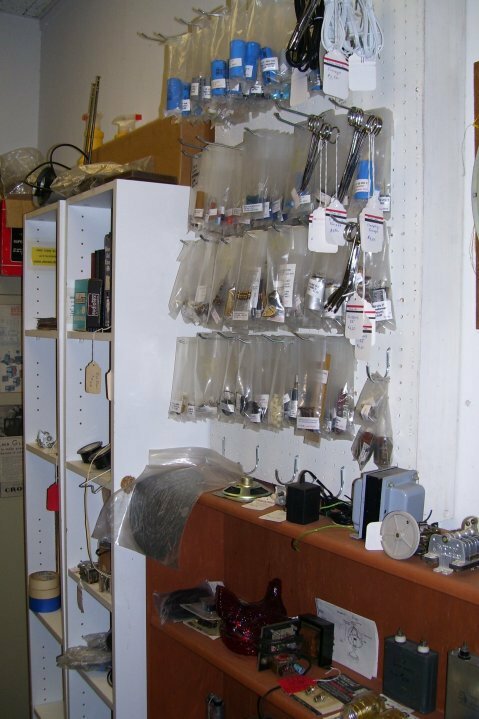 We have many thousands of new-old stock tubes, new capacitors, resistors, transformers and other circuit elements plus hard to find dials, pointers, knobs and other parts for vintage radios. We stock parts for wind-up phonographs, electric turntables, table, and wall telephones too. Where do we keep all these parts? Out of the way of our customers if we can! Many parts are kept off site but can be delivered to the shop on short notice.